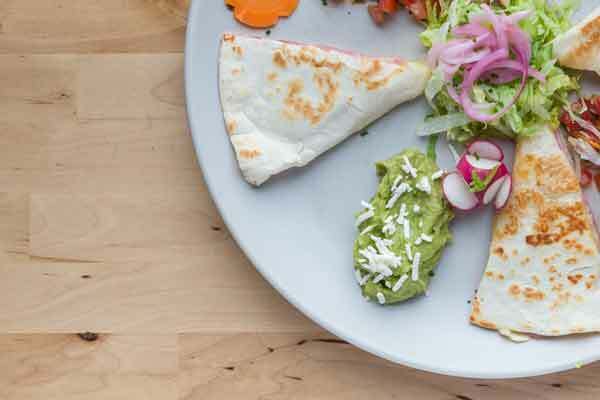 In El Azteca, Mexican classics like guacamole, enchiladas and fajitas are particularly appreciated. 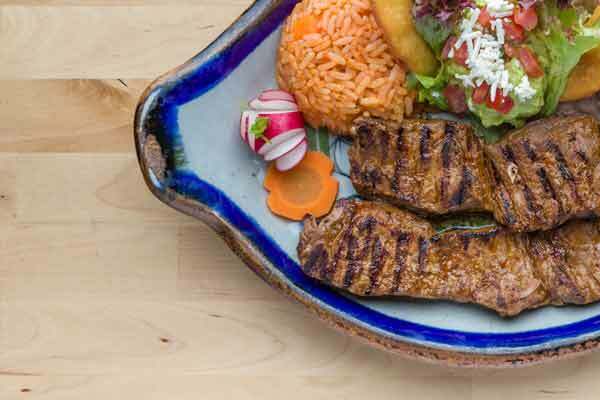 Our menu is inspired by authentic Mexican dishes. 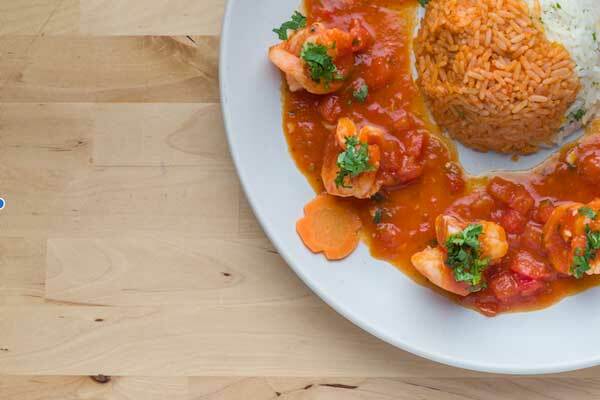 Almost everything is homemade and prepared with fresh ingredients. Do you like surprises? 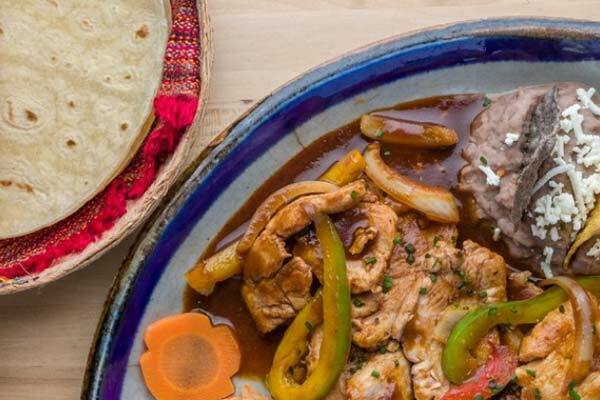 Ask for our surprise menu with 6 dishes and get swept away on a trip to Mexico. Come on and try it. We have a wide selection of vegetarian dishes on our menu. Let us advise you! 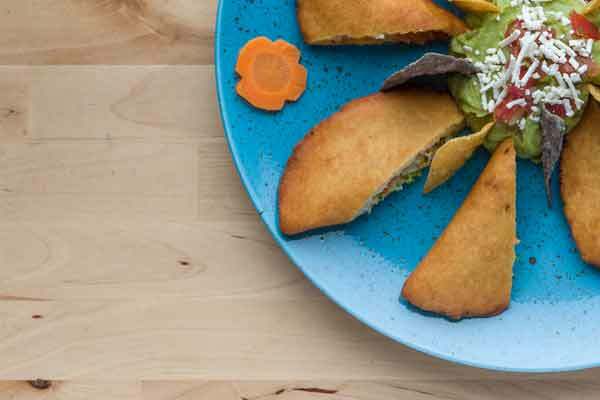 Since almost everything is made from cornmeal, and we make all the dishes ourselves and with fresh products, people with gluten or lactose allergy can eat almost everything on our menu! Let us advise you.